The Main Event, hosted in Little Rock, AR, has that big event feel. The competition is high level, tough and loaded with D1 level talent. Here are a few of the players that stood out at the event. I’m often asked what do college coaches look for. Scorers? Ball handlers? Defenders? Certain height? A quality or characteristic that individuals overlook is IQ. Coaches absolutely love IQ players also. ’21 Guard/Forward Wynter Rogers (Little Rock, AR) is an IQ kid. She plays so effortlessly. She’s going to score from the perimeter, from mid range and in the post. But not only that, the most impressive thing I witnessed at this event was how much Wynter gets beat up. She was knocked around a lot and even had a nasty fall during a game. Yet, she never complained to the refs not once. She just kept playing. 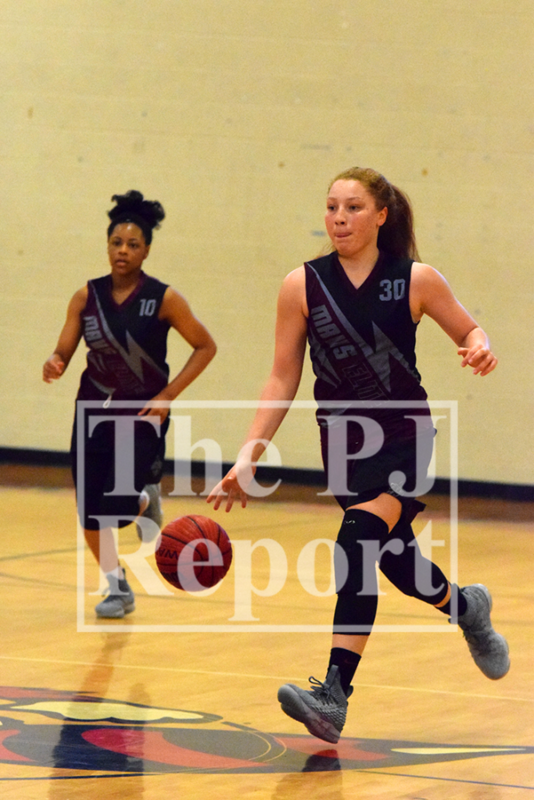 ’19 Reagan Bradley (Little Rock, AR) is not only the quarterback for the offense as point guard. She quarterbacks the defense. 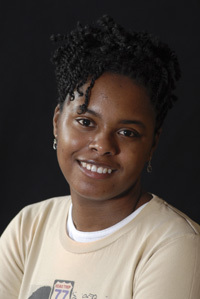 She operates as the first line of defense by stifling the opposing point guard and disrupting the initiation of the offense. 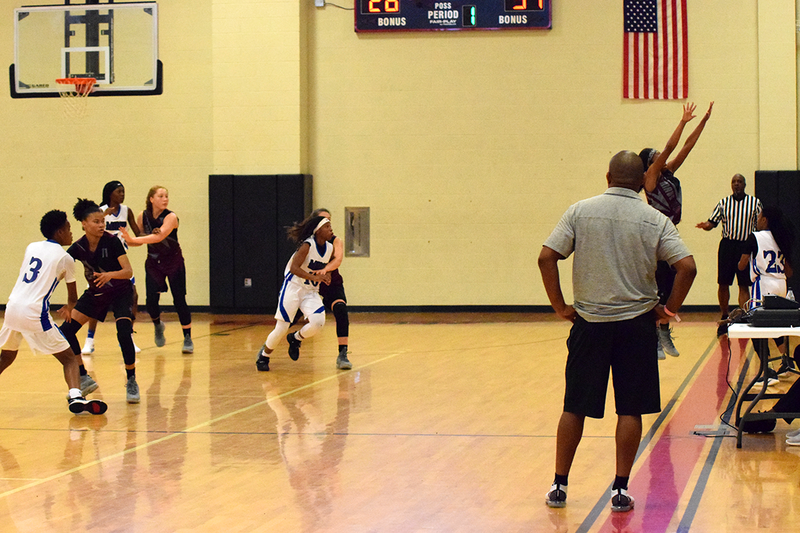 I was amazed at how much her frame intimated opposing guards and her abilities to contain quicker point guards. This past basketball season Samya Brooks (Pontotoc, MS) played up with Pontotoc High School as an 8th grader. 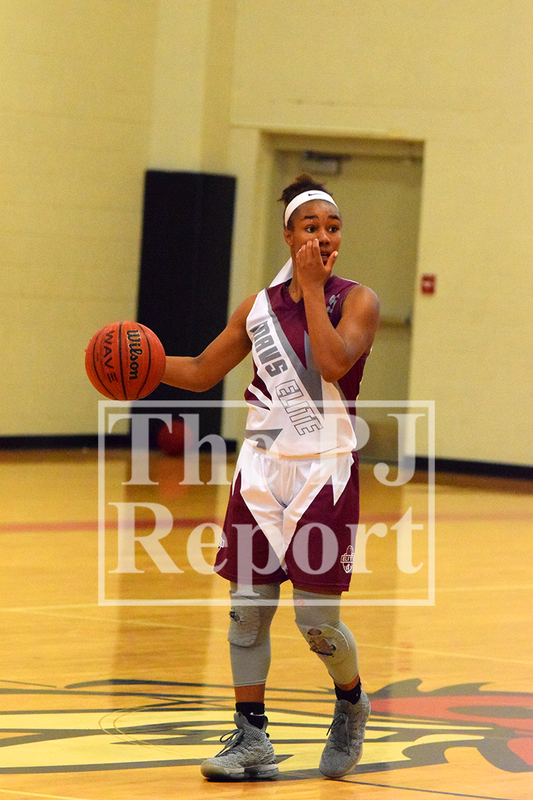 She played limited minutes in the game that I observed, however, she handled her own against the upperclassmen. It was no different at The Main Event. Samya is playing up 2 age groups. 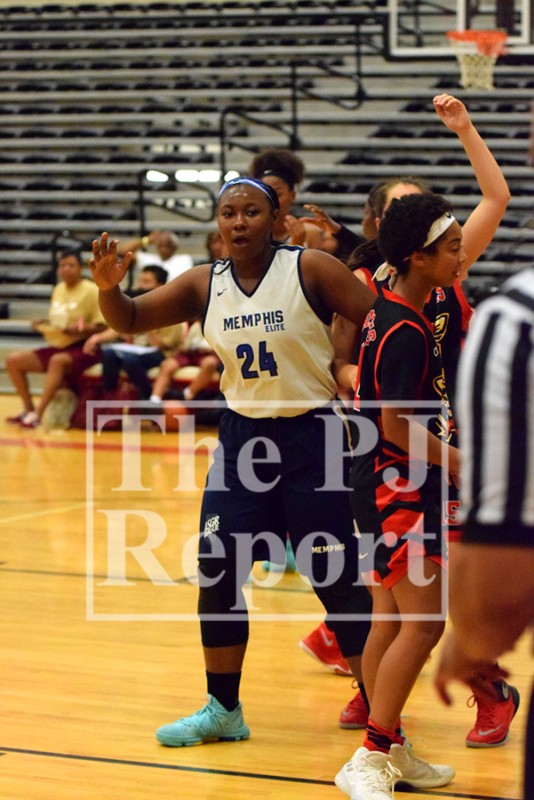 Looking at her size, skill level and competitiveness you wouldn’t know that she was only an 8th grader.